Dubai offers an operating environment that is amongst the most substantial and appealing in the Middle East region. Commercial enterprises and businesses have always been the key to Dubai’s future growth. 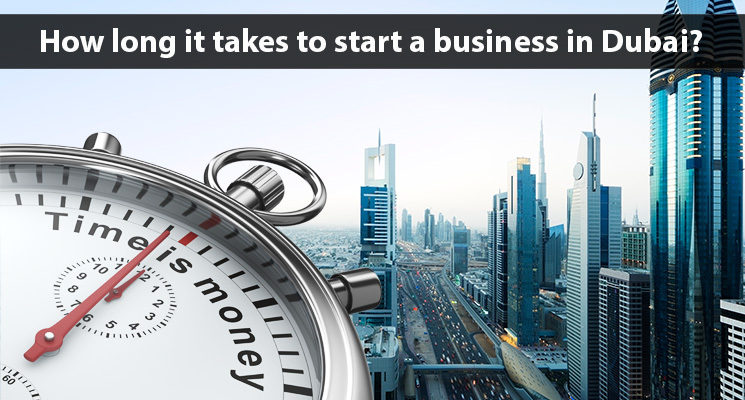 And, while business setup in Dubai does offers the fastest growing economies in the world, it has always been a riddle on how long does it take to start a new business in Dubai? To establish a business venture, you need to have comprehensive information of the local region, detailed research of the business’s demand and viability, along with the reliability of the business plan. 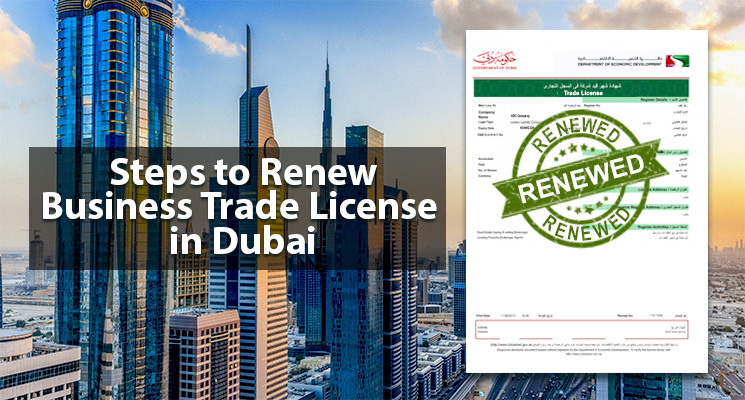 Nevertheless, in Dubai, you need more than just these things, which may extend the time to start a new business in Dubai. According to most of the business consultants in Dubai, setting up a business takes up to 4 to 5 days working days, but it does depend on the several factors and certifications obligated to the company’s establishment. Apart from the regular physical setup of the company, business activities in Dubai are classified on various grounds that may require definite permission and exclusive approvals. 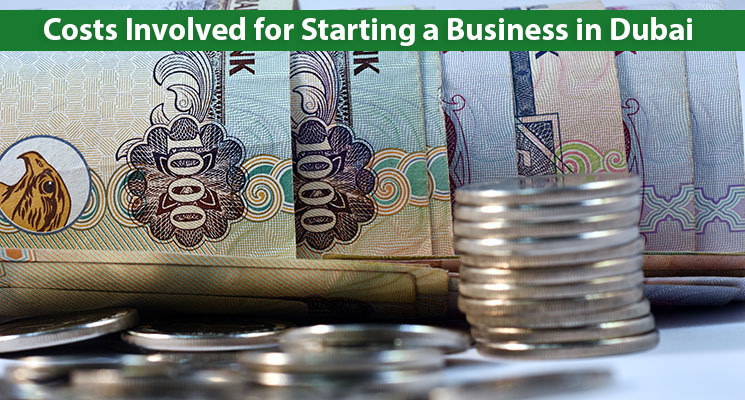 Thus, business activity is the first deciding factor that differentiates the time taken to start a business in Dubai. Dubai has a categorized jurisdiction, that is principally divided into mainland, freezone and offshore. The jurisdictional seclusion allows similar as well as parallel categories of businesses to work on the same grounds. With segregated jurisdictions – the paperwork, requirements and certifications for the jurisdictions vary. For e.g. It may take only 3 days to start a Dubai offshore company, however to setup a mainland business in Dubai it may at times take weeks as well. UAE imposes several commercial shareholding structures to assure reliability and regularity of business. 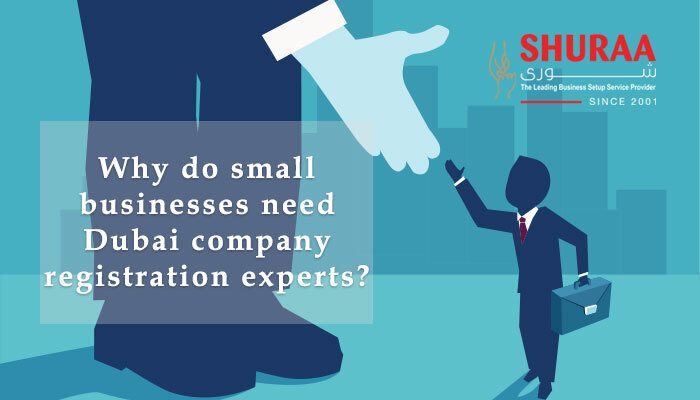 In UAE, there are several structures through which you could establish your business, such as sole proprietorship, civil company, limited liability company, partnership company, private shareholding, public shareholding, freezone company, joint venture, representative offices, etc. Every structure has a specific requirement that would fluctuate the time taken to form a company in Dubai or anywhere else in UAE. 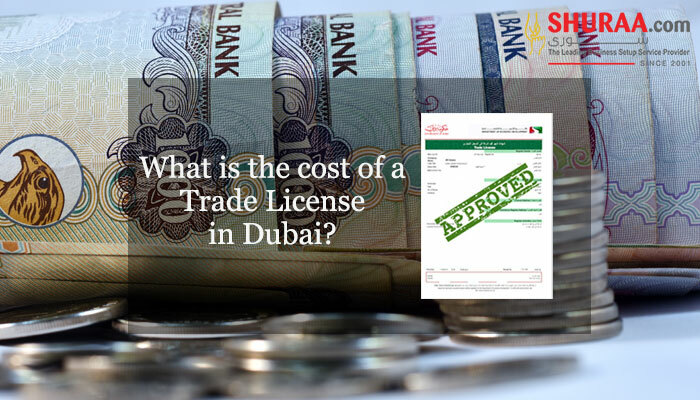 The nationality of shareholders or investors involved demands various approvals from foreign as well as UAE ministers. It may also involve a list of certifications and approvals. Thus, depending on the shareholders’ nationality the time to finish the process will vary, and subsequently, decide the time taken to start a business in UAE. 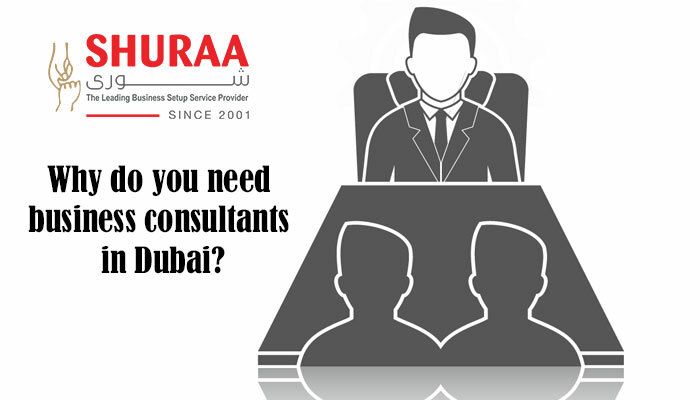 At Shuraa Business Setup, company formation in UAE is a quick and easy process. Our business consultants are well-versed with the process and understand your urgency. We understand the company’s requirements and get straight into action. Also with years of dedicated experience and acquaintance with the several governmental and judicial departments, it is has become swifter for us to start a business in UAE. Previous What is Dubai mainland business setup?